Keith has 30 years experience in architecture, with the majority of those spent as director of a medium scale architectural practice based in Mid Ulster. 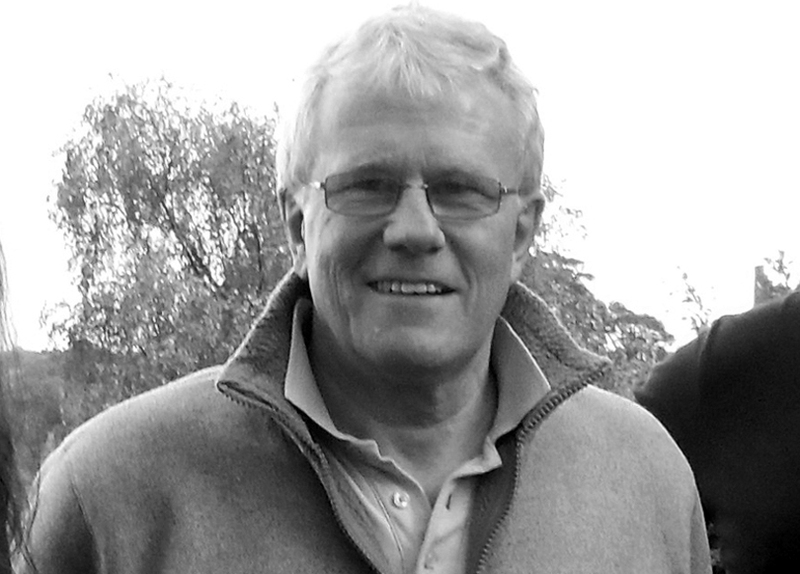 During this time he was involved in a wide range of architectural sectors but was particularly renowned for delivering successful conservation projects and working on key buildings of architectural and historical significance in the local area. In more recent years, Keith has been project manager for both Richhill and Armagh Building Preservation Trust, overseeing the development and implementation of master plans to these village and town centres. Keith is a keen cyclist and also spends a lot of his free time out in the garden trying to keep the weeds under control. Robbie qualified as an architect in 2007 through Queen’s University, Belfast and following this gained local experience working as project architect in medium to small scale practices in Belfast. 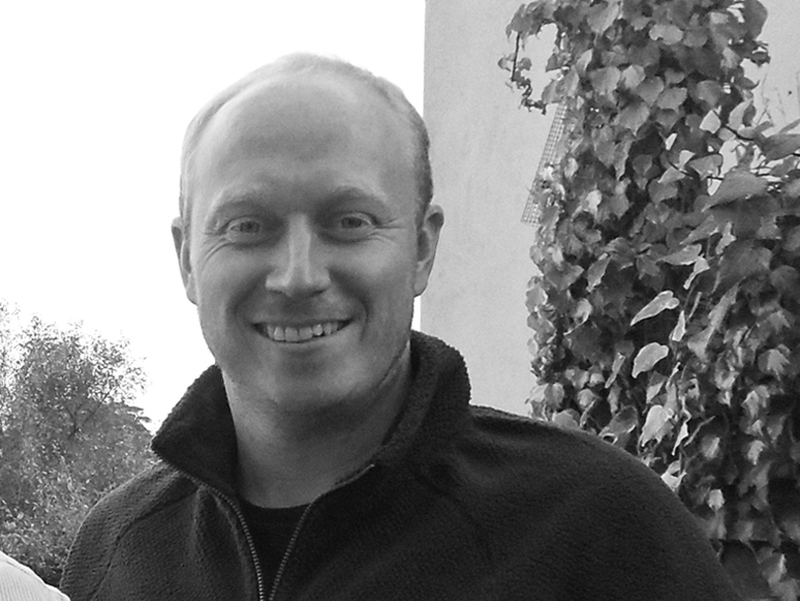 He moved to Dartmouth in Devon in 2009 and worked for BBH Architects for 5 years as senior project architect. Being based in a historic seaside town, a conservation area and area of outstanding natural beauty provided the opportunity to work on some interesting and exciting sites and projects. Outside the practice Robbie enjoys getting up to the north coast for a surf, preferably in the warmer summer months. Mary graduated from Waterford Institute of Technology with a degree in Architectural Technology and was awarded a scholarship to work alongside world-renowned architect Renzo Piano in Italy. She then worked in Dublin with Henry J Lyons, predominantly on commercial buildings, both full and part-time obtaining a Bachelor of Science in Architecture from University College Dublin. In 2010 she moved to the UK to work for BBH Architects in Devon, working mainly in the residential sector, and completed her Diploma in Architecture from Oxford Brookes University in conjunction with the RIBA. 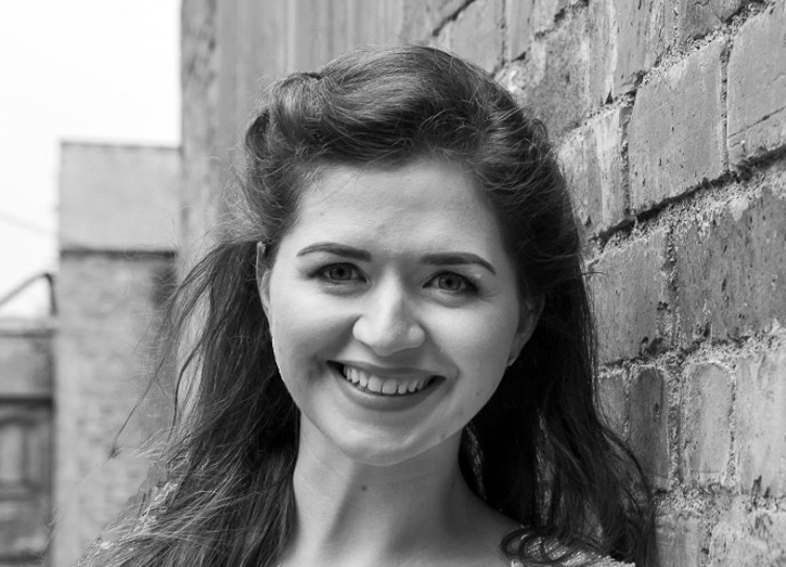 In 2018 she completed her Professional Diploma in Architecture through part-time study at UCD. In her free time Mary enjoys spending time with friends and family and being outdoors.